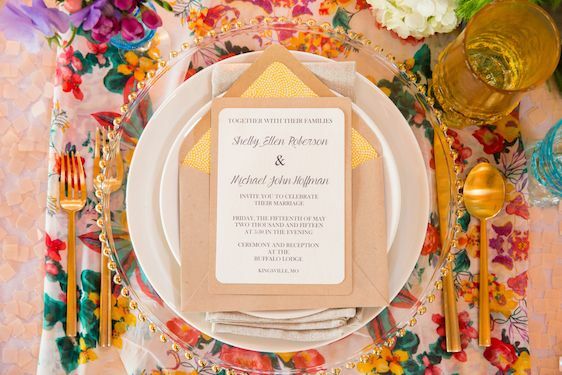 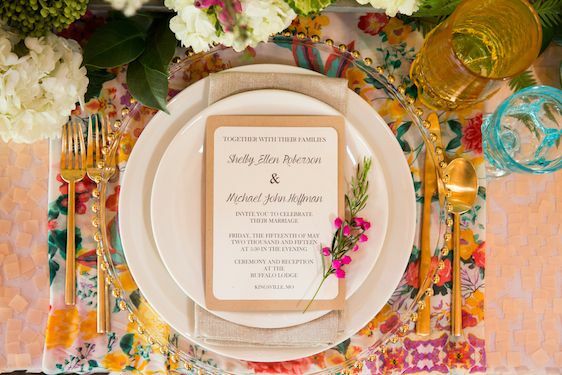 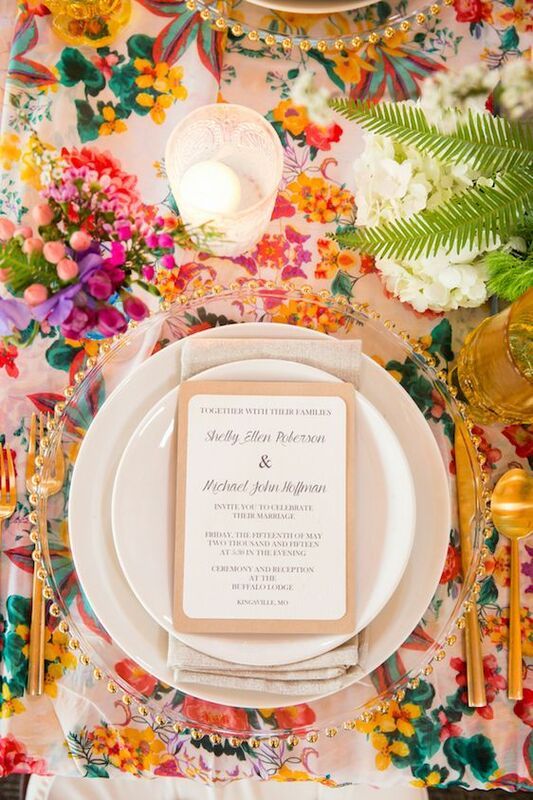 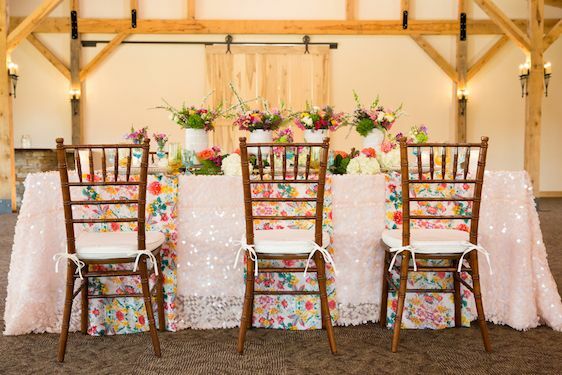 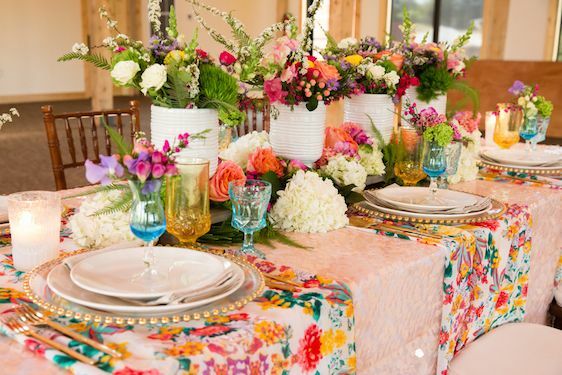 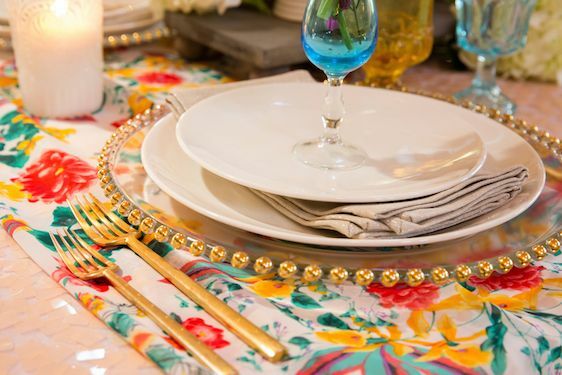 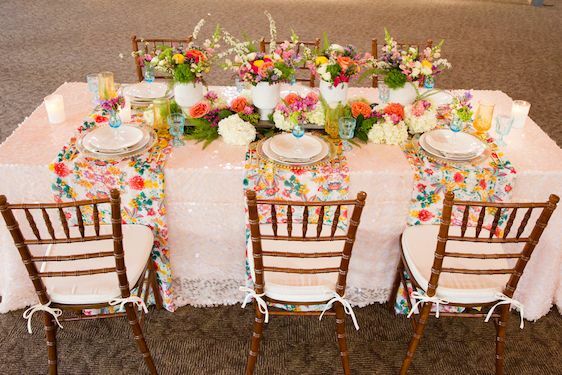 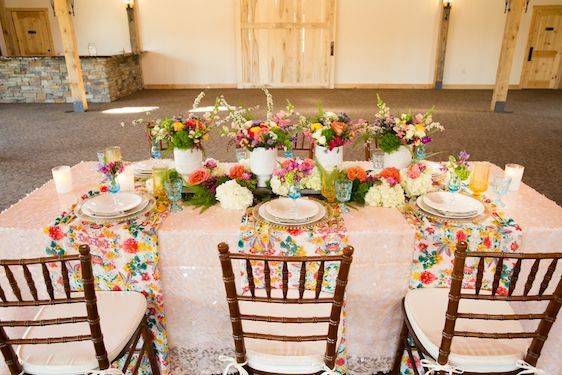 So often the idea of large print fabrics on a table can be a struggle for some, however, this colorful tabletop is evidence of the power of patterns and prints and I just love this happy go lucky, Spring inspired vibe. 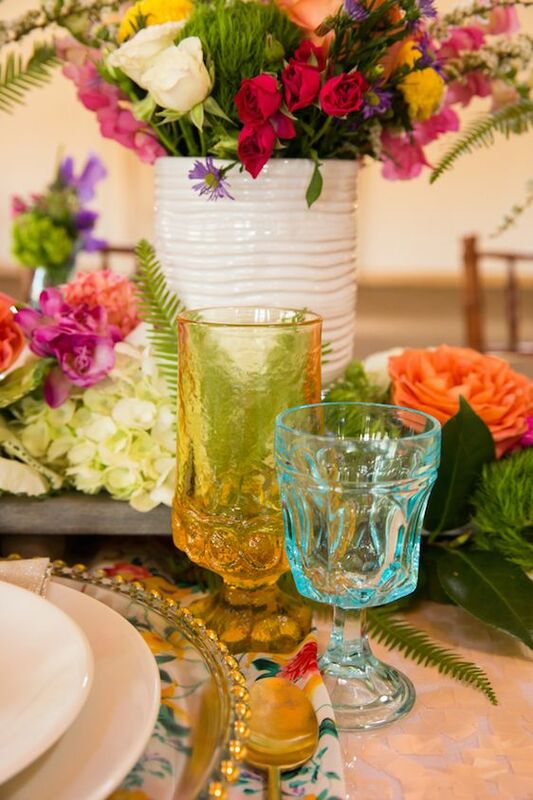 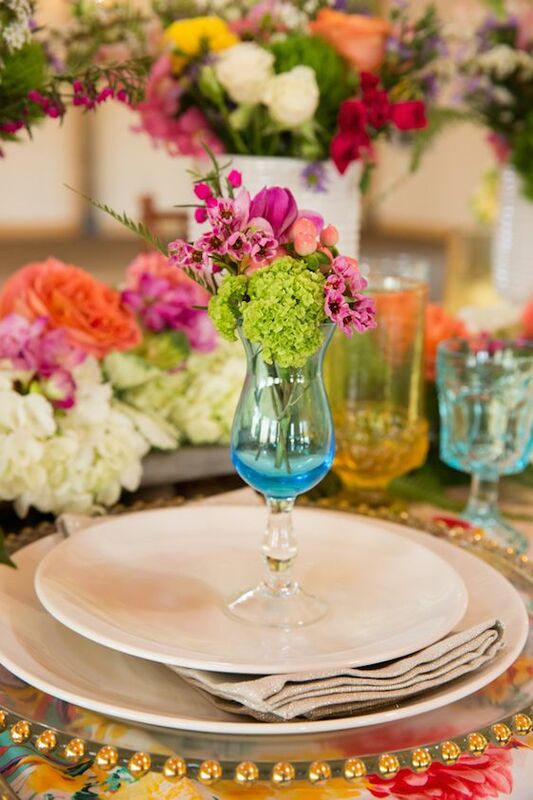 Becca Blake Photography captured these tabletop pretties so nicely and with event planning and design by Chappelow Events — there really is so much to love about the way that these bright and beautiful colors were used throughout. 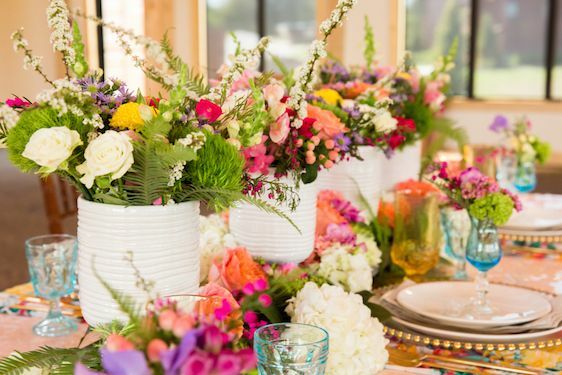 Andrea K. Grist Floral Designs really got creative with this modern design and I just love this mix of blooms and the contrast we're seeing with these modern, all-white vessels. 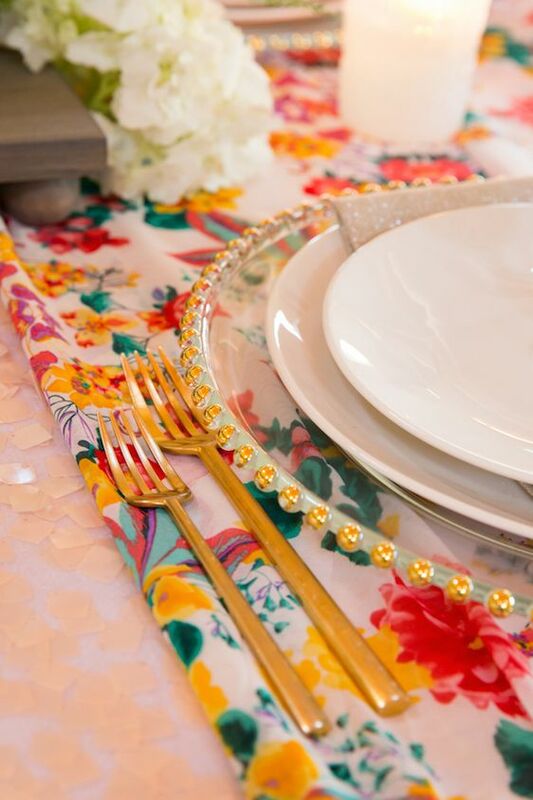 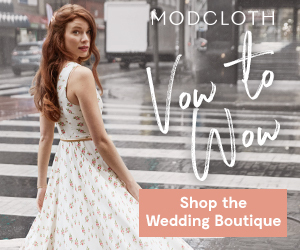 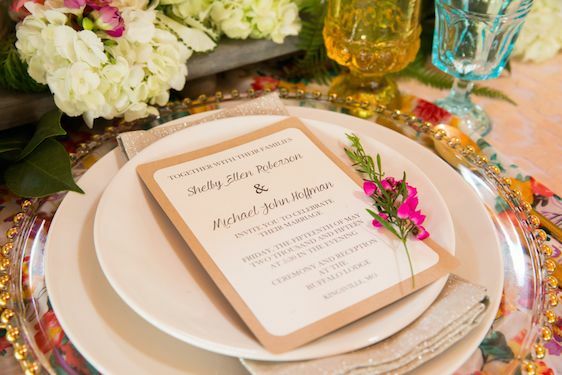 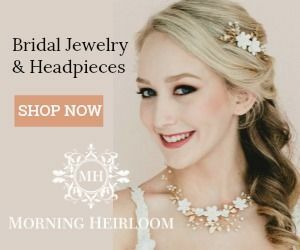 The place settings, as well as the floral choices were all inspired by the colors that we're seeing in this fabulous fabric. 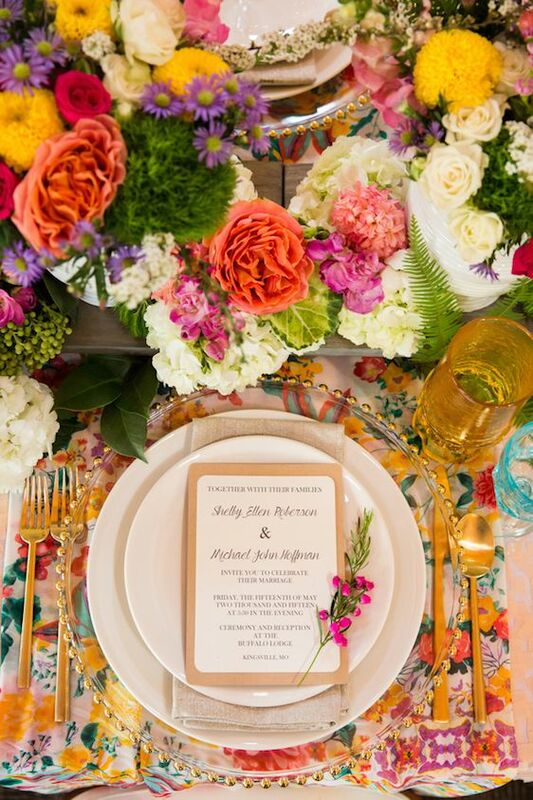 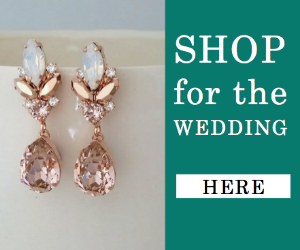 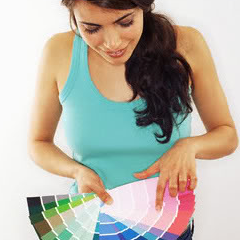 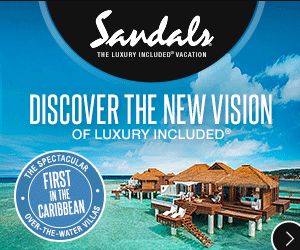 It was the starting point for this designer, and I can't wait to share all the beauty that transpired. 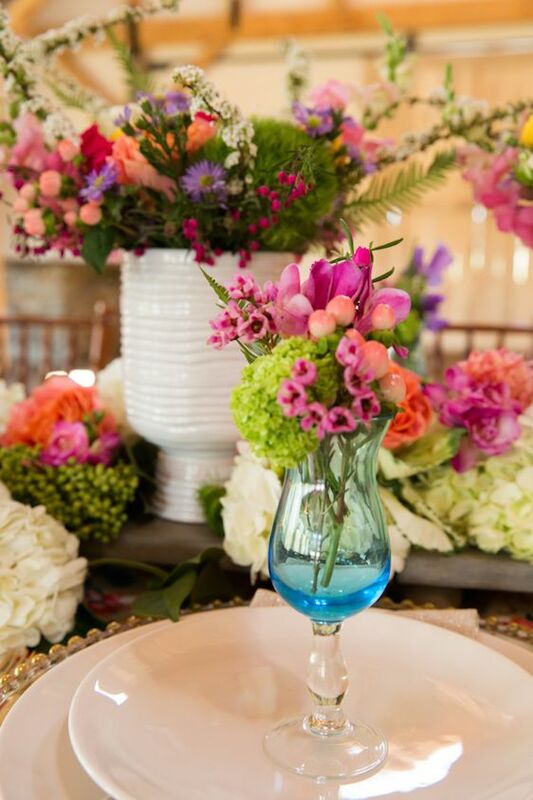 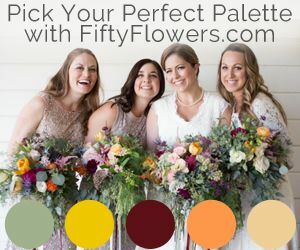 The subtle blues were picked up in the glassware and a fresh spring mix of flowers that include soft corals, pinks, yellows, and touches of purple were used. 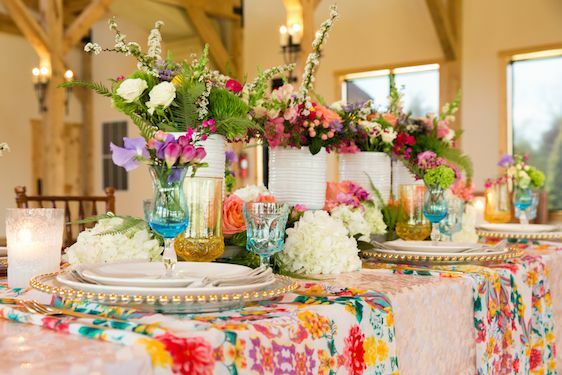 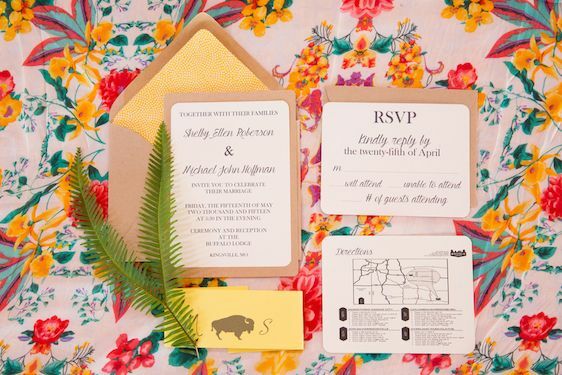 The Buffalo Lodge proved to be the prettiest spot to bring this colorful event design to life. 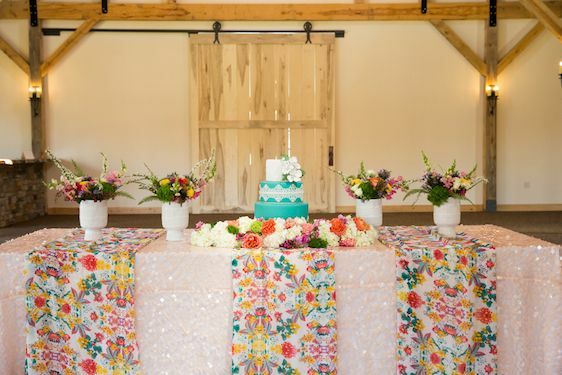 I just love all of the gorgeous lighting, and that barn door! 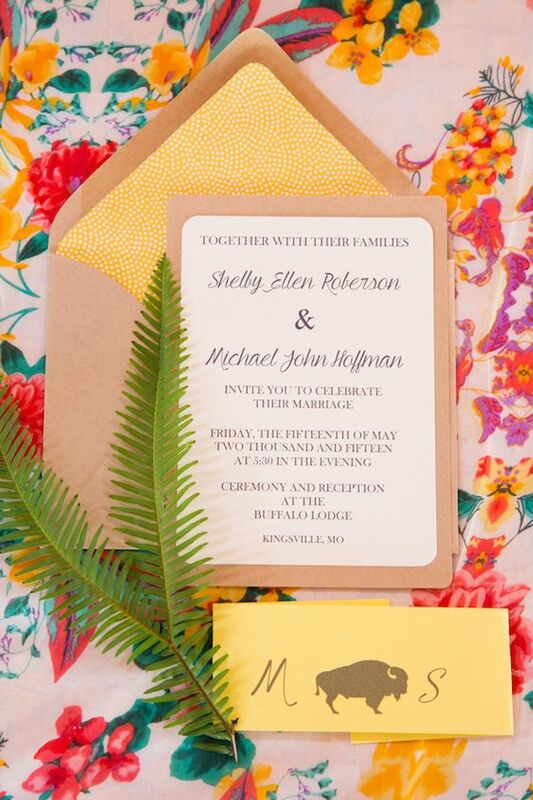 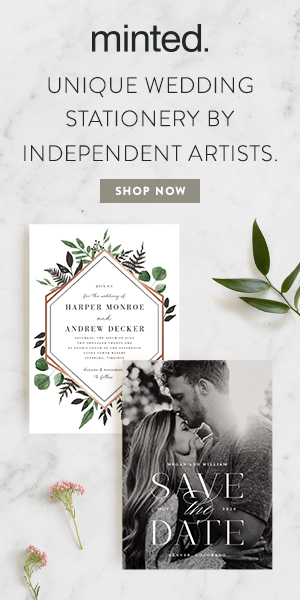 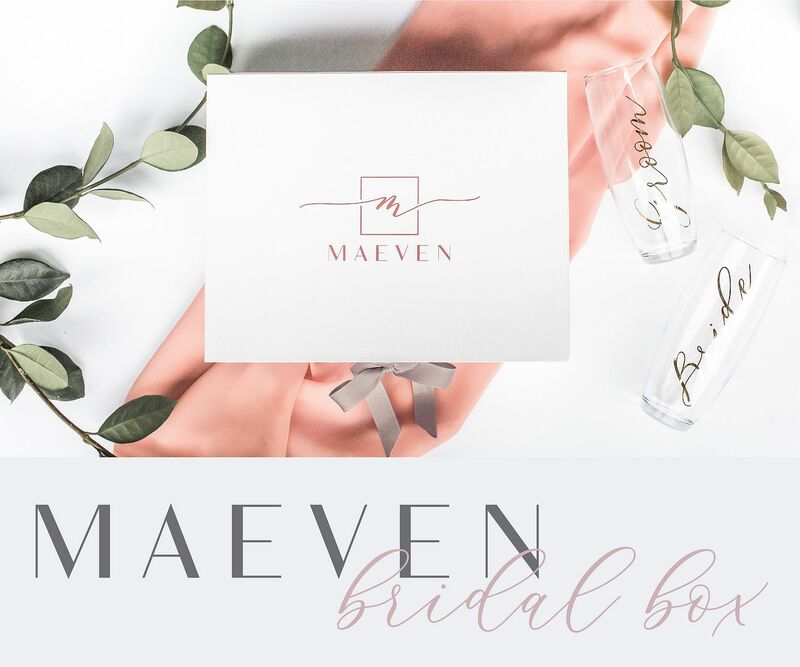 Invitation designer, Kaylee Crane Design Co. did an amazing job with this creative stationery. 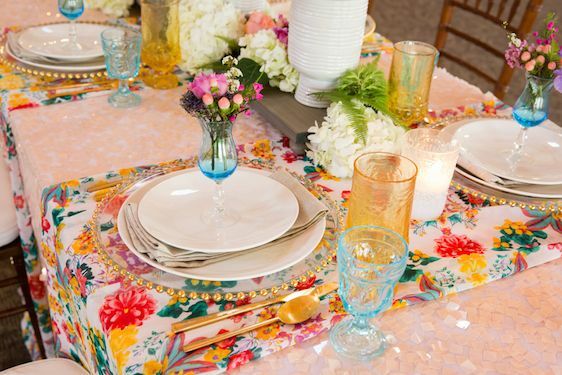 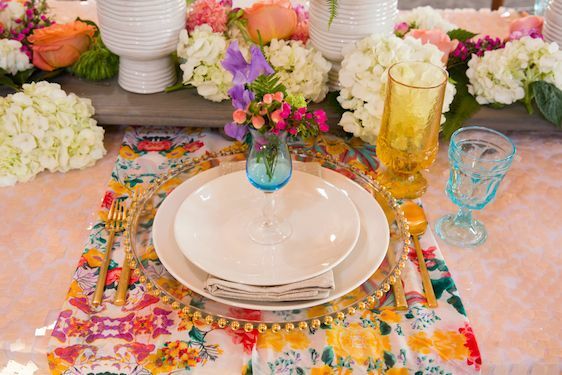 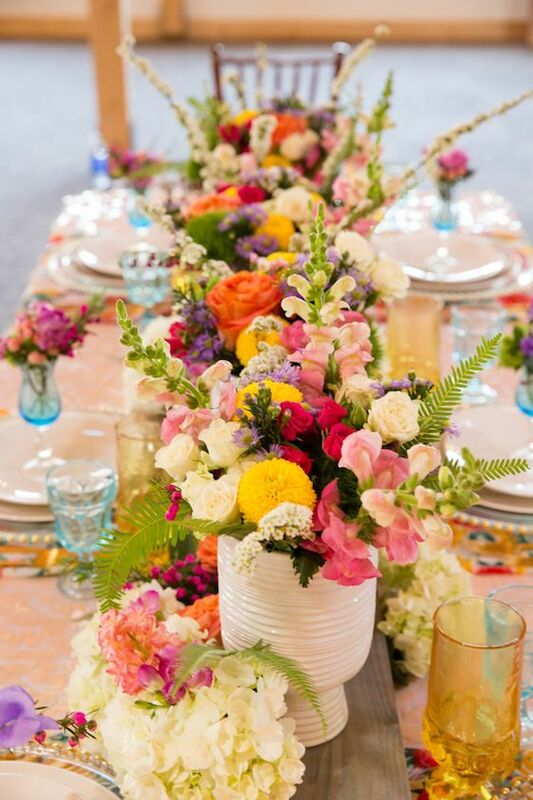 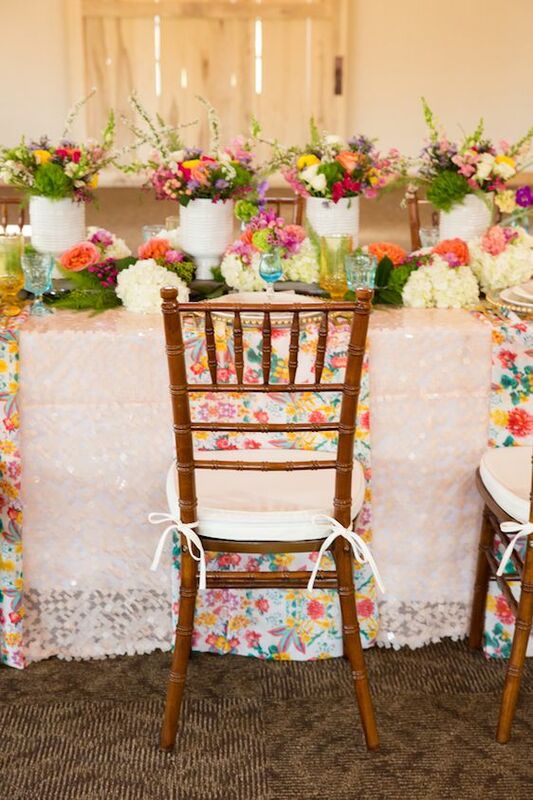 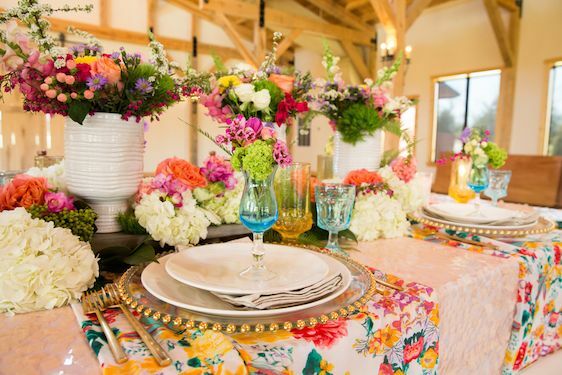 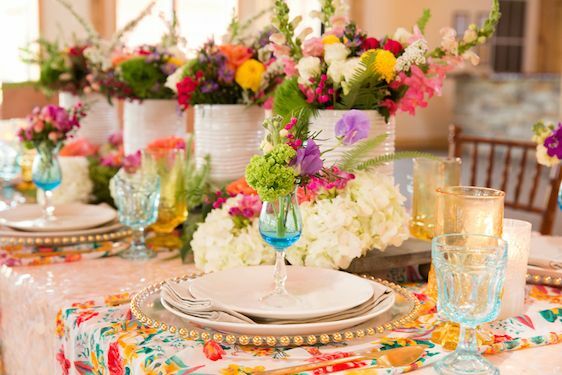 1 One Comment " Daily Dose Of Color: Bright Spring Inspired Tabletop "
SO so so so so so so GORGEOUS! 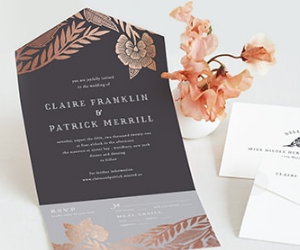 What style or theme would you call this? 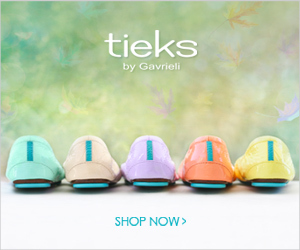 I've tried explaining this to people and I have never been able to find the words. 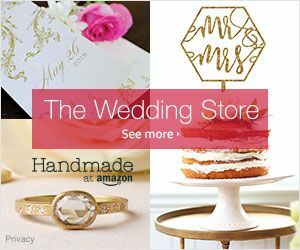 Being able to find this has been an amazing inspiration!